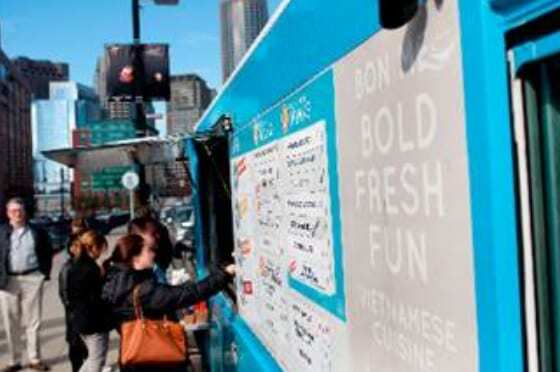 Bon Me Food Truck Complimentary Tastings on Saturday! Head to Chestnut Hill Square to check out the Bon Me Food Truck on Saturday, December 5, 2015 in the square! Enjoy a special “sneak peek” of Bon Me’s bold Vietnamese food with a complimentary tasting from 1030-2:30pm on Saturday before the Grand Opening on December 18, 2015. Will you be hitting up the Bon Me Food Truck on Saturday?